Bochum Barflies II vs Hagen Chipmunks – Bochum Barflies e.V. 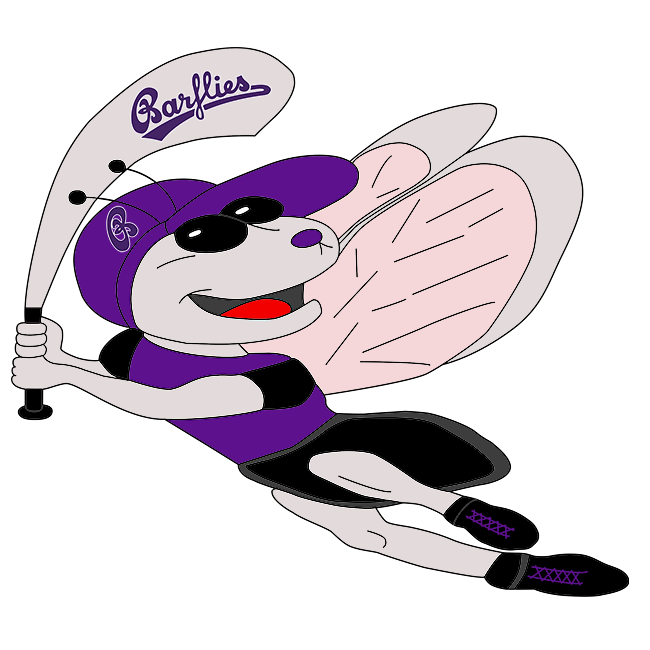 BarLiz II ran off with the lead late in the game in a 15-8 victory over Hagen Chipmunks on Sunday. The game was tied at eight with BarLiz II batting in the bottom of the sixth when Warnath doubled on a 1-0 count, scoring two runs. Both pitching staffs had their hands full, frequently dealing with runners on base. BarLiz II collected 16 hits and Hagen Chipmunks had 11. BarLiz II opened up scoring in the first inning, when Barroso Mayeta grounded out, scoring one run. After Hagen Chipmunks scored one run in the top of the fourth, BarLiz II answered with one of their own. Hagen Chipmunks scored when R Michel grounded out, scoring one run. BarLiz II then answered when Engel singled on a 0-1 count, scoring one run. Hagen Chipmunks scored three runs in the third inning. Hagen Chipmunks scored its runs on a double by L Metz. Warnath was the winning pitcher for BarLiz II. He lasted seven innings, allowing 11 hits and eight runs while striking out five. Hendrick Otto took the loss for Hagen Chipmunks. He surrendered 15 runs on 16 hits over six innings, striking out five. BarLiz II racked up 16 hits on the day. Arldt, Barroso Mayeta, Engel, Schmidt, Sinev, and Warnath all managed multiple hits for BarLiz II. Warnath, Sinev, Schmidt, Engel, Barroso Mayeta, and Arldt all had two hits to lead BarLiz II. Köster led BarLiz II with three stolen bases, as they ran wild on the base paths with ten stolen bases. Hagen Chipmunks totaled 11 hits. Metz and Michel each managed multiple hits for Hagen Chipmunks.